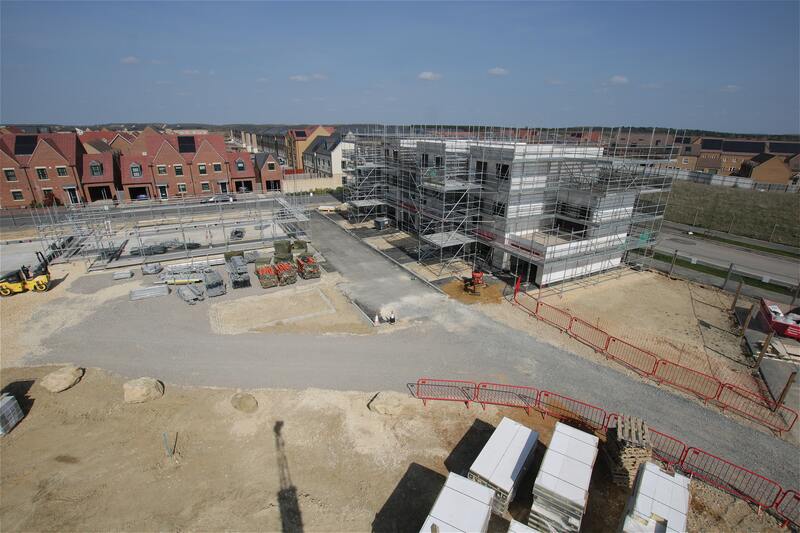 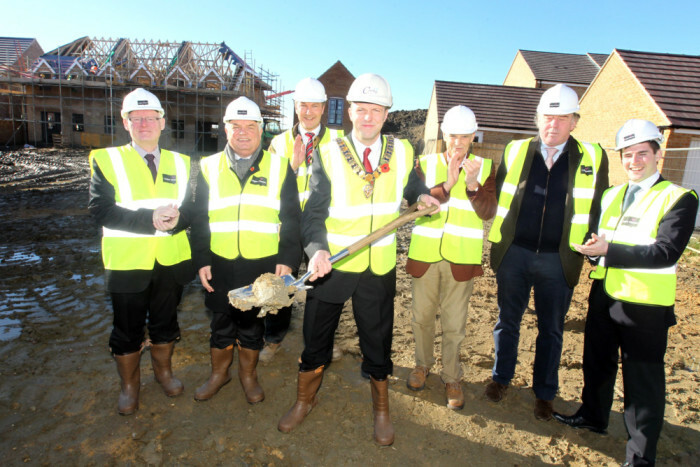 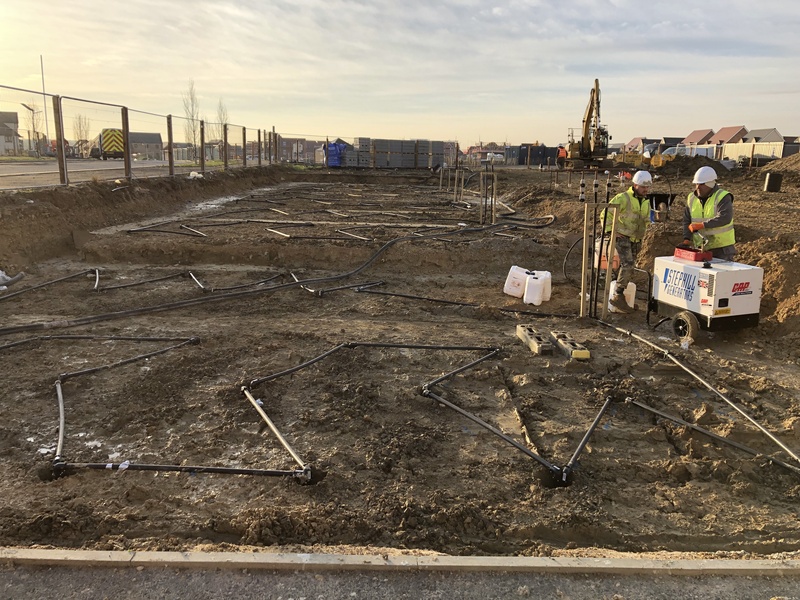 The Carbon Free Group has played a central role in the enabling an innovative collaborative housing development project in Corby in Northamptonshire which is becoming the UK's leading demonstrator location for future sustainable living, working and transportation. 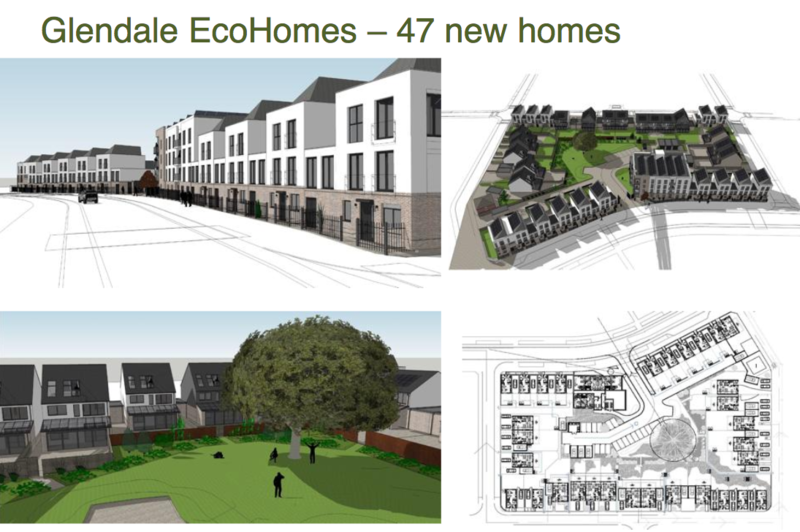 This project comprises groundbreaking innovative design and products to generate 47 zero carbon homes. 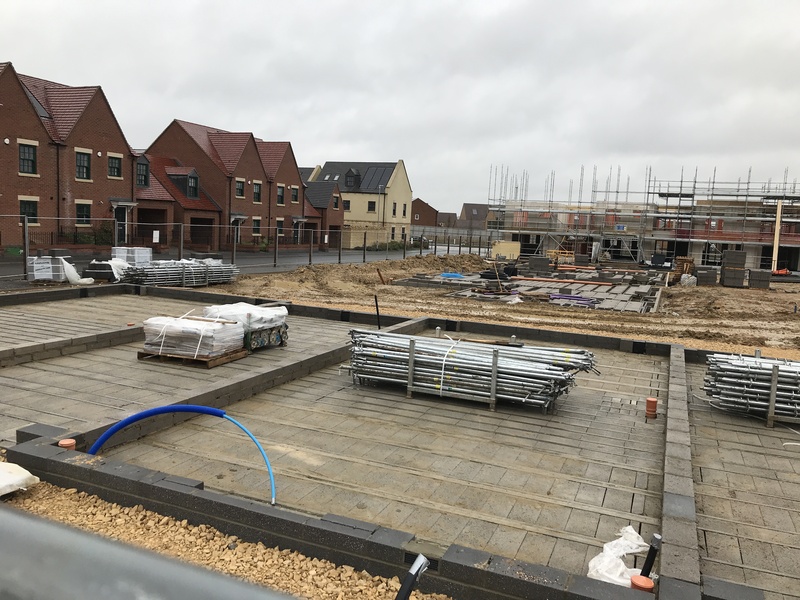 It employs an innovative set of processes involving a range of collaborators from community interest companies, commercial operators and builders, working alongside local government to deliver policy targets for the future across a multitude of policy settings.